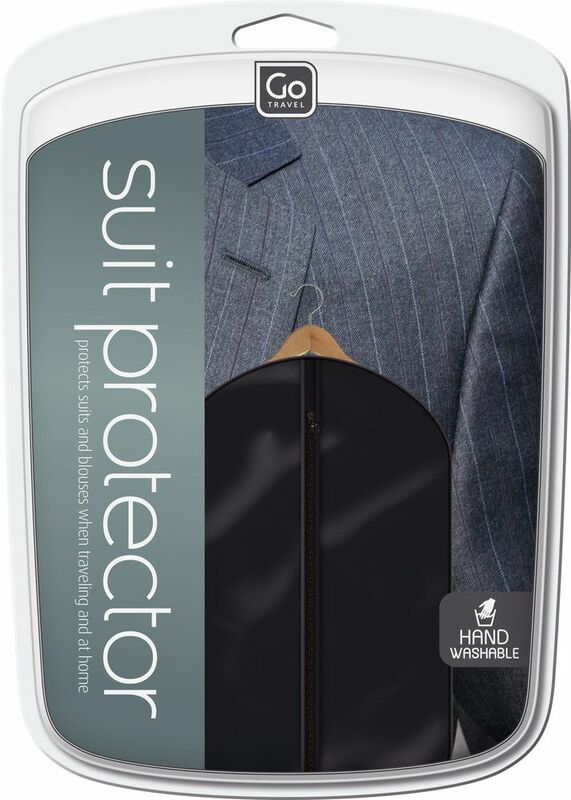 Keep your favourite clothes clean and crease-free with this versatile Suit Carrier. Ideal for storing and transporting suits, blouses and other smart garments, it avoids crushing clothes by packing them in a suitcase. 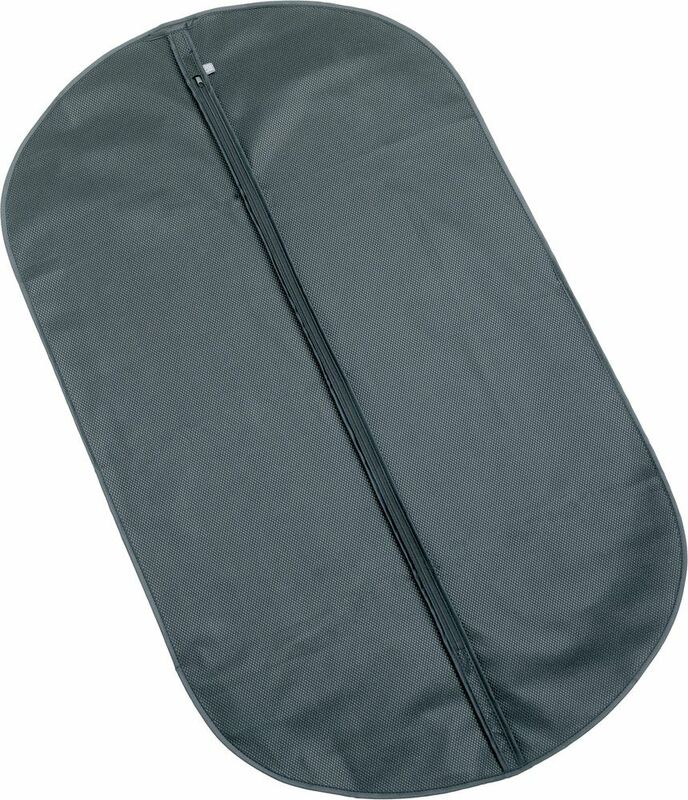 Ideal for use at home as well as when travelling, this garment carrier is zipped for easy access.